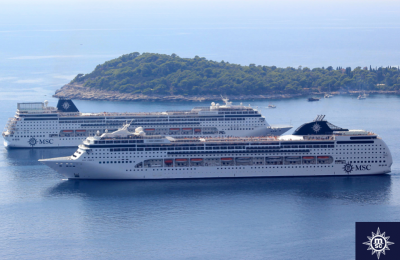 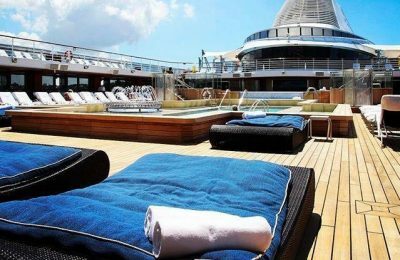 MSC Cruises has signed a memorandum of agreement with Fincantieri for the construction of four ultra-luxury cruise ships of a total value of over 2 billion euros. 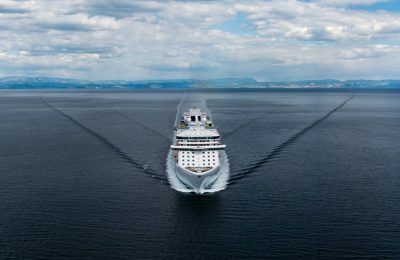 Princess Cruises has confirmed that Italian shipbuilder Fincantieri will build a new ship for the line, which will enter service in late 2019. 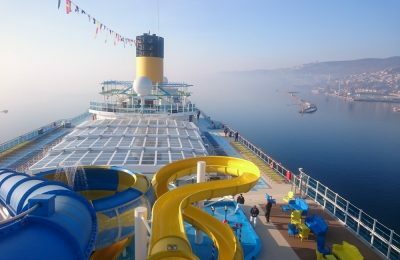 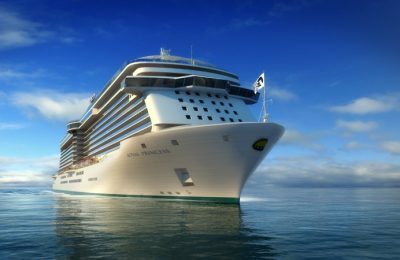 Princess Cruises, a subsidiary of Carnival Corporation & plc, recently announced that it has reached an agreement with Italian shipbuilder Fincantieri to build a new ship, which will enter service in 2017.